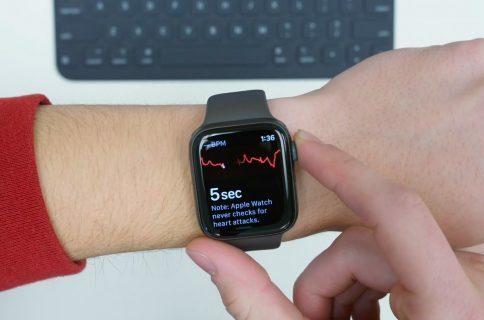 The Apple Watch Series 4’s most anticipated new feature, an electrocardiogram (ECG) app, is expected to launch in the United States first before officially rolling out elsewhere. It seems a simple software change could make the feature accessible, no matter your location, according to 9to5Mac. 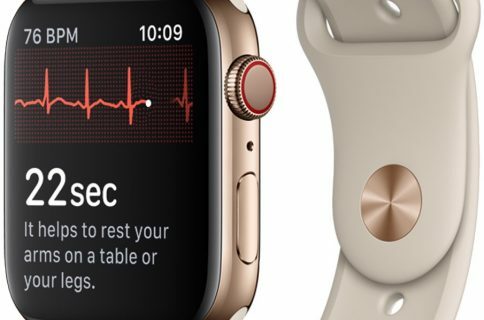 Like iTunes and Apple Pay before it, the ability to use the ECG feature is expected to be based on the software region selected on the Apple Watch and iPhone. In other words, if you change these settings on your devices to the U.S. region, the ECG feature should work. 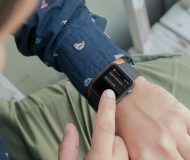 The Apple Watch Series 4 includes electrodes built into the Digital Crown that work with the device’s back crystal to generate an ECG waveform. This information can help determine whether the user is showing signs of atrial fibrillation. 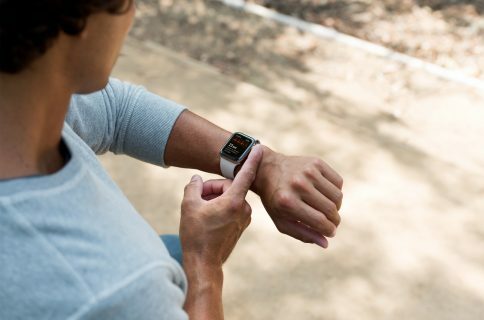 To make this claim, Apple needs approval from national health agencies wherever it sells the wearable device such as the U.S.-based Food and Drug Administration (FDA). This process can take a long time, especially in places like Canada and the European Union. 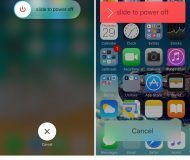 9to5Mac notes Apple could make changes to how it determines location settings for the ECG app before it’s released to the public. Therefore, there is no guarantee the software fix will actually work once the feature is launched. Time will tell. Are you looking forward to using the ECG feature on your Apple Watch?